Can A Simple Clear Holder Have Such A Huge Impact On Your Success? The answer is clear too. YES, IT CAN! As we all know, the difference between success and failure lies in the details! 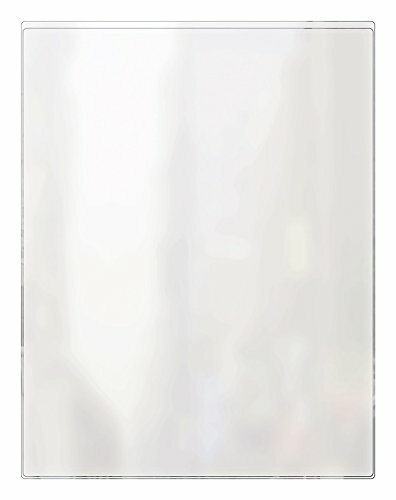 Presenting The Premium Clear Acrylic Vertical Stand By Super Star Quality! The most unique and versatile accessory that is guaranteed to cover all your needs! Its clear design will make displaying menus, cards, signs or photos extremely easy and simple! Plus, due to its sturdy plastic construction, you can rest assured that your ads or sings are perfectly safe from any accidents! You'll Wonder How You Ever Got Along Without It! Make sure that you add a touch of elegance and professionalism to your every space, using our premium acrylic sign holder! 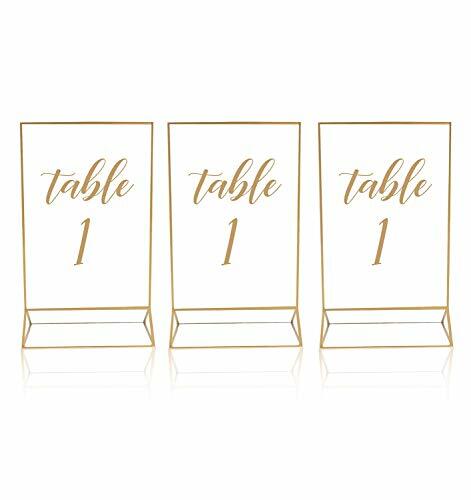 In addition, you can use this multi-purpose stand as a party or wedding table card holder, a desk sign, a restaurant menu holder or as an elegant photo frame! Due to its convenient 5" X 7" dimensions and its handy triangle base, you can rest assured that it will cover all your needs! A Hassle-Free Accessory! 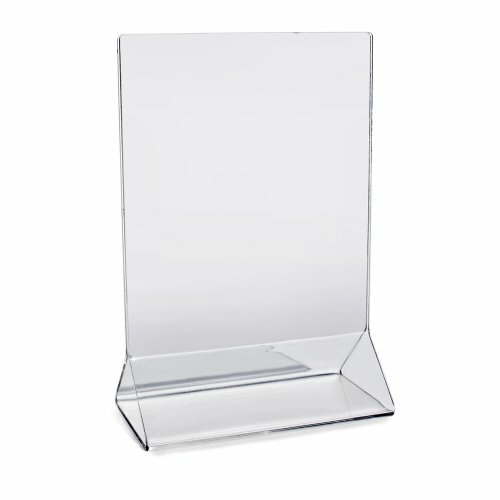 Stop wasting precious time on painstakingly cleaning and storing low quality sings, and invest in the easiest to clean and store acrylic sign holder! You can now enjoy a truly hassle-free experience with our two-part premium acrylic vertical stand! 100% Satisfaction Is Guaranteed! We, at Super Star Quality, pride ourselves in developing the most unique and handy acrylic stand for every occasion! Due to its versatility and compact design, you can rest assured that our premium sign holder is the solution to your problems! Why Wait Any Longer? Click Add To Cart To Order Yours While Supplies Last! IT'S ALL IN THE DETAILS! - This premium acrylic frame by Super Star Quality is going to instantly upgrade your office space, restaurant, desk or wedding party! Just imagine how much better everything will look with the assistance of our elite 5" X 7" sign holder! HEAVY-DUTY YET LIGTHWEIGHT DESIGN! 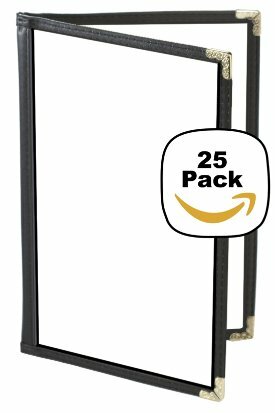 - We have ensured that our elite clear acrylic vertical stand is made to last! Its heavy-duty design will make sure that your contents are safe and its convenient triangle base will guarantee its stability! A TRUE MULTI-PURPOSE FRAME! 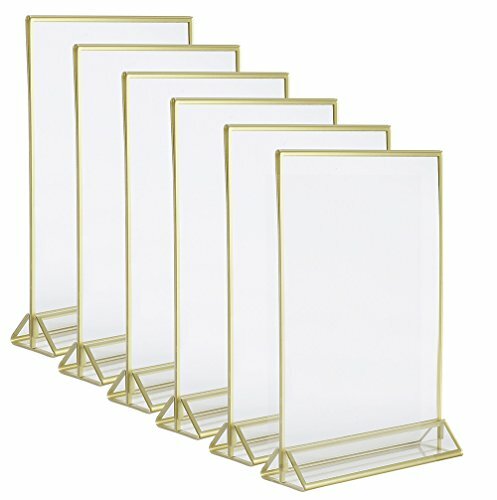 - Due to its clear design and elegant gold borders, you can use our incredible acrylic sign as a classy restaurant menu holder, a chic wedding or party table card holder, an ad sing for your desk or store and a unique picture frame! It will surely become an instant hit! EASY TO CLEAN AND STORE! - Our classy clear acrylic holder is exceptionally easy to clean and maintain, so you can save precious time! Plus, you take this convenient two-part holder apart and store or move it without any hassle! YOUR SATISFACTION IS OUR TOP PRIORITY! - We, at Super Star Quality, have proudly developed a unique accessory that is certain to cover all your displaying needs! You have never come across such a versatile and elegant, affordably luxurious frame! Why miss out on this amazing opportunity? EASY SLIDE-IN DESIGN - Our Restaurant Menu Covers Are Designed with an Elegant Contemporary Look and They Will Embellish Every Establishment, Both Higher-End and Casual Places. 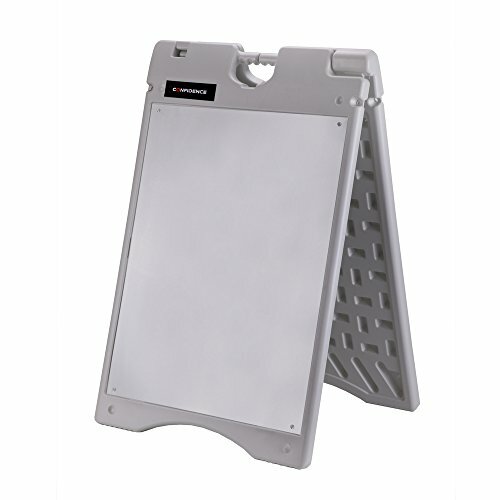 CONVENIENCE & DURABILITY - Our Clear Menu Covers Were Designed To Be as Convenient as Possible. They Also Perfectly Fit Standard 8.5 x 11 inch paper (A4). SUPER EASY TO CLEAN - Clear Laminated Surface Is Designed to Be Super Easy to Clean. SUITABLE FOR EVERY OCCASION! - These Menu Covers Will Be Helpful and Will Work as a Food/Wine/Drink/Cafe/Dessert/... Menu! EASY SLIDE-IN DESIGN - Our Restaurant Menu Covers Are Designed with an Elegant Contemporary Look and They Will Embellish Every Establishment, Both Higher-End and Casual Places. 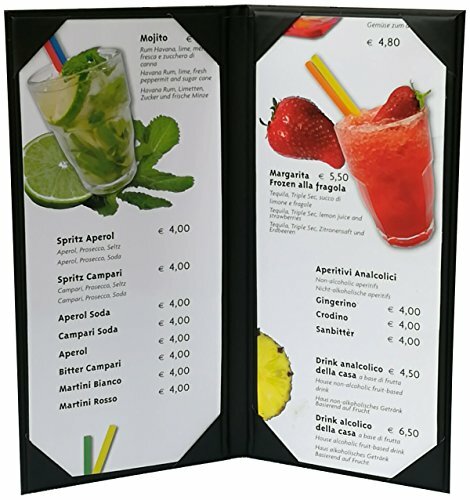 CONVENIENCE & DURABILITY - Our Clear Menu Covers Were Designed To Be as Convenient as Possible. They Also Perfectly Fit Standard 8.5 x 11 inch paper (A4). SUITABLE FOR EVERY OCCASION! - These Menu Covers Will Be Helpful and Will Work as a Food/Wine/Drink/Cafe/Dessert/... Menu! 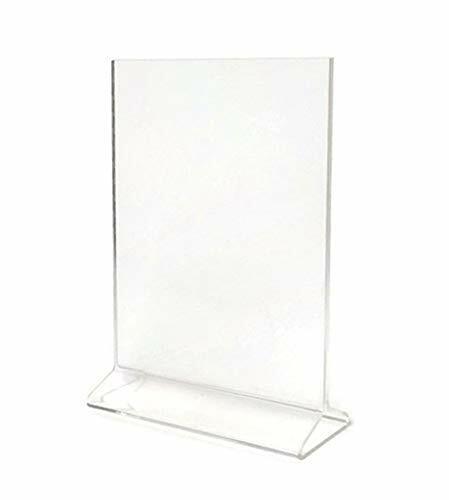 Not just for menus, but this table menu card holder made from clear acrylic can be use to display anything from pictures, awards, calendars and upcoming events at your table, desk, office, or dining room. Brand: New Star Foodservice | Manufacturer: New Star Foodservice Inc. These double page restaurant menu covers were designed with an elegant contemporary look. The corner protectors are silver and will match any decor. The vinyl on the tops and sides of the menu covers for restaurants is black. 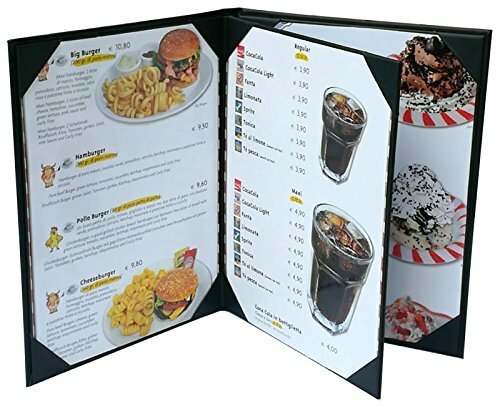 These versatile 8.5 x 11 inch menu covers will work as a food menu, wine menu, drink menu, cafe menu, dessert menu, or any other type of menu. These clear menu covers were designed to be as convenient as possible. They perfectly fit standard 8.5 x 11 inch paper and the clear laminated surface is easy to clean. 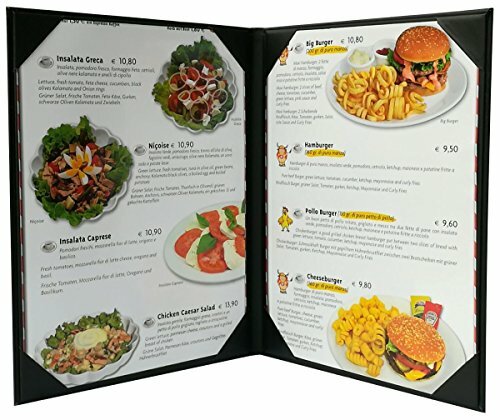 Plus, these black menu covers are double stitched for extra strength and durability to match even the most demanding restaurant environments. We know you'll love the Ilyapa 30 Pack of Menu Covers. Click "Add to Cart" and order today! 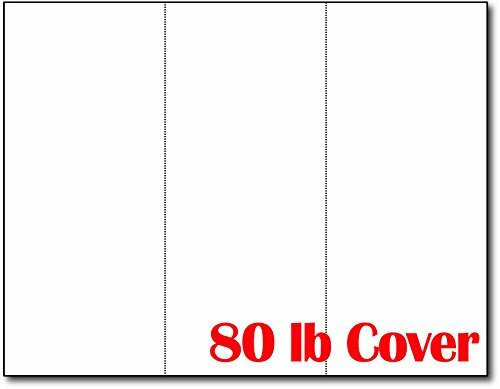 "menu covers plastic menu cover clear menu covers menu covers single page menu sleeves menu holder 30 pack of menu covers menu covers 8.5 x 11 30 pack menu covers menu sleeves 8.5x11 menu covers 8.5 x 14 clear menu covers 11x17 double menu cover 4-view menu folders restaurant menus folder 2 pocket page holder clear sleeves for paper menu booklet 4 view menu menu sleeves menu holder page pocket restaurant supplies 4 page vinyl menu"
30 COMMERCIAL QUALITY menu covers for your restaurant, diner, deli, food shop, drink shop, catering hall or any other professional venue. 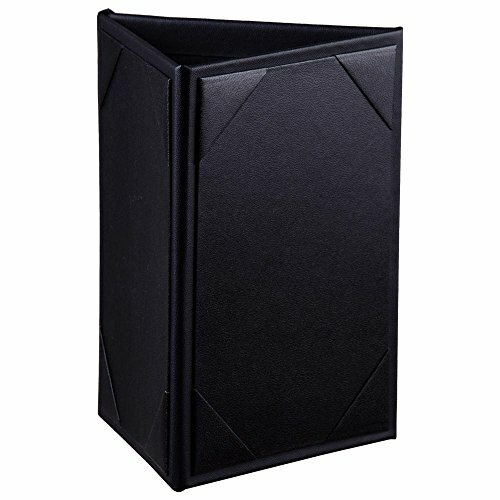 MODERN SILVER CORNER PROTECTORS & ELEGANT BLACK VINYL sides will give your single page menus a distinguished contemporary look. 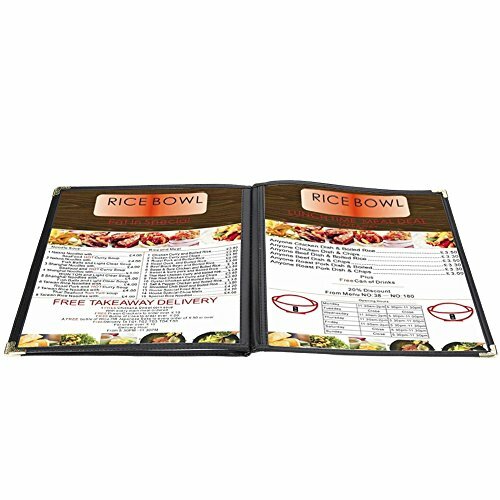 EASY TO CLEAN, durable laminated surface protects your menu. EASILY ACCEPTS 8.5 x 11 inch standard size paper. Actual size 8.6 x 11.3 Inches. Double Page, 4 Views. AcrylicLife is a small business that believes in providing stunning de cor for your home and workplace. Our mission is to bring you stylish, high-quality duo-purposed de cor products at the most affordable prices. We all love capturing treasured moments of our lives' on our camera, phone and computers. However, in our increasingly digital-centric world, our photographs and pictures seem to never leave the storage space of our devices. Thousands of precious moments are left unseen, only rarely surfacing on our social media accounts that are then quickly forgotten. -Transform your photos hidden away on your hard drive, cell phone, digital camera and other devices into unforgettable works of art with AcrylicLife standing frams. - Celebrate life by snapping, printing and framing your favorite moments and revive the dying art of printable ppicture film. AcrylicLife's pictureframe are made for you to print, protect and bring to life your most precious moments. From photographs and prints, turn your memories into new centerpieces with our easy-to-mount frames. Designed to not just celebrate your cherished and funny moments, but to personalize your event projects that is unique to you. - Revive the beauty and appeal of the classic piture frams with modern, clean designs that suit any photograph. --Add something special solid, long and thin to an empty tabletop, counter, dining, or any space that needs a centerpiece. -Enhance both your color and black and white photo with our rustic crafted goldsign displays. AcrylicLife have proudly developed unique accessories that is certain to cover all your displaying needs! 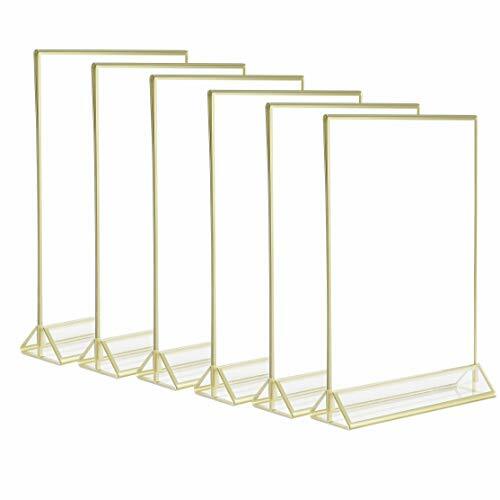 ELEGANT DESIGN & STYLISH - These golden decorative frames by AcrylicLife is going to instantly upgrade your wedding party, restaurant, gallery, birthday, office desk, home, and kitchen! Just imagine how much better everything will look with the assistance of our elite 5 inch x 7" golden picture frames. Pictures, Paper cards, tables numbers, and other props are NOT included. 5 STAR QUALITY & BEST PRICE - Our clear frames are built with quality and durability in mind. 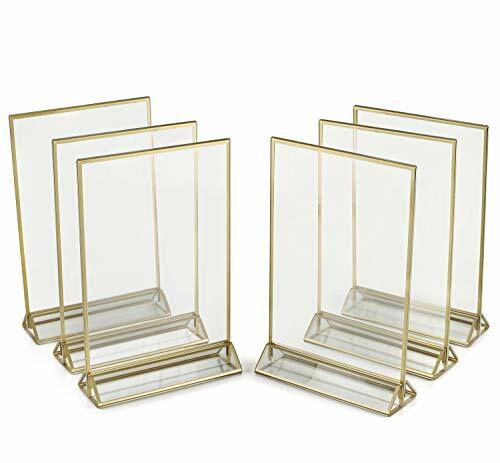 These gold frame sets are not flimsy or break easily like you see with glass and plastic cheap products and our best prices are on Amazon. DUAL SIDED & MULTI-PURPOSE FRAME - Due to its clear simple design and vintage gold color borders, you can use our premium acrylic sign anywhere, front and back! It's not too large nor too small. You can use it as a classy restaurant menu holder, food photos, wedding centerpieces, or a party table top card holder, ad signs for your desk or store, you'll get eyeballs glued to it! Order now, while supplies last. EASY TO CLEAN AND STORE - Our classy clear acrylic vertical holder is exceptionally easy to clean and maintain, so you can save precious time! Store or move it without any hassle! Your dining guests will be impressed with these quality floating stands. 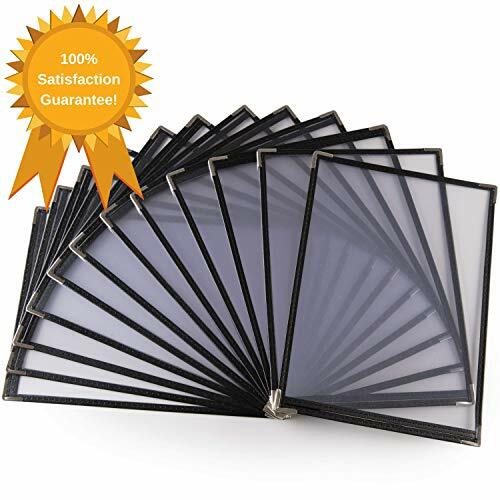 100% SATISFACTION GUARANTEE - AcrylicLife has proudly developed a modern, yet unique simple accessory that is certain to cover all your displaying needs! If you're not happy, we'll give you back your money, no questions asked. The 2 pcs of inserted paper size should be 4.75 X 11 inches. Slim menu cover suitable for wine beer beverage etc. Universal size for restaurant,coffee,and so on. BOTTOM LOADING - This sign holder has the benefit of being able to load paper from the bottom to prevent tampering of the contents inside. This is beneficial because it keeps out dust, water, and air from entering the display from the top. 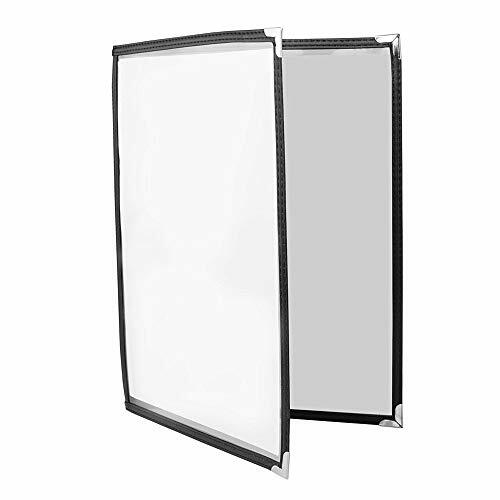 DOUBLE SIDED - Holder displays and protects on both sides with great clear visibility and is easy to clean & change content. Typically, people prefer these double-sided holders rather than slant-back ones. This is because these double-sided holders allow you to display on both sides, unlike slant back ones, which only allow you to display on one side. STRONG & DURABLE WIDE T SHAPE BASE - Stands upright on its own with excellent support. Be confident the sign won't fall over because the plastic base is strong enough to where you can stand it up vertically, or lay it down horizontally. MULTIPLE USE - Excellent way to get attention when you want to display marketing advertisements, restaurant menu, promotions, important messages or any personal photo frame. These holders can be used in a multipurpose setting, whether this maybe at your place of business, office, or even your home. We have many customers who use this product outdoors as well. 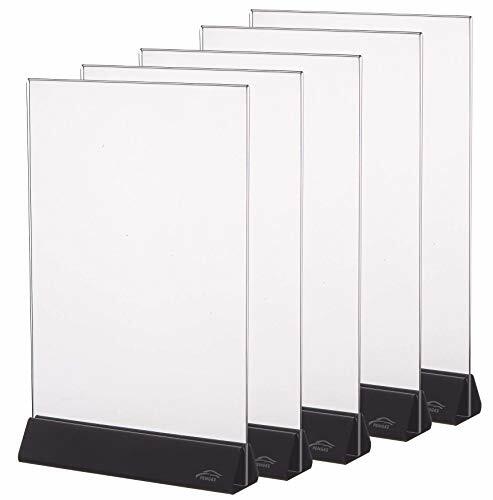 6 Pack - CRISTIL 5"x7" Acrylic Sign / Menu Holder / Clear Plastic Display / Photo Frame Purchase right the FIRST time. It's difficult to feel the quality online, but these details are prominent in person. These PREMIUM acrylic sign holders are best in class. The acrylic is pressed to exacting standards and NO GAPS left between the front and back side like many others. These frames are SUPER CLEAR and individually wrapped to ensure your menu or photo is featured PERFECTLY every time! Satisfaction is GUARANTEED always. 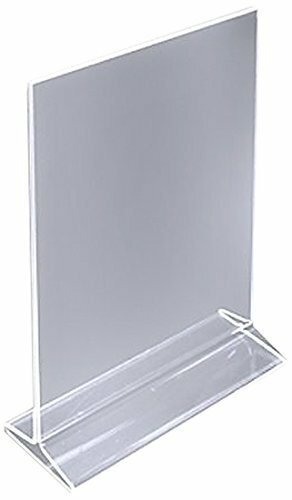 (Pack of 6) Dazzling Displays 5" x 7" Acrylic Sign Holder/Clear Table Card Display/Plastic Upright Menu Ad Frame. All clear heat sealed vinyl menu cover, single pocket 2 view, to hold your 8.5x11 menu. Perfect for your menu, daily specials, drink specials, or appetizers. The top loading design makes for easy loading of your menu. This 4" x 6" 3-sided Table Tent allows patrons to view restaurant selections from multiple angles. It is also suitable for displaying promotional products, showcase restaurant specials, or frame drink selections. A-frame signs can be extremely effective in getting a message out in your local area. Businesses and social organizations alike can benefit from displaying posters in this Confidence A-frame sign. An obvious concern for A-frame signs is that the weather can easily wreck your posters. Thankfully, Confidence has designed this sign to be 100% waterproof and also provide a layer of protection for your marketing materials. Share your message with the local area by using this extremely effective Confidence A-frame sidewalk sign.